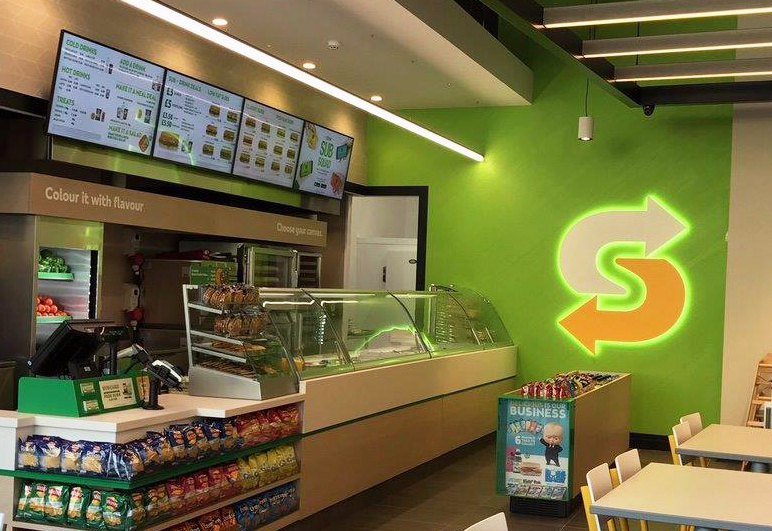 The organisation that sources and selects equipment for Subway’s vast store network says it will leave no stone unturned in its quest to find the right supplier partners for franchisees. 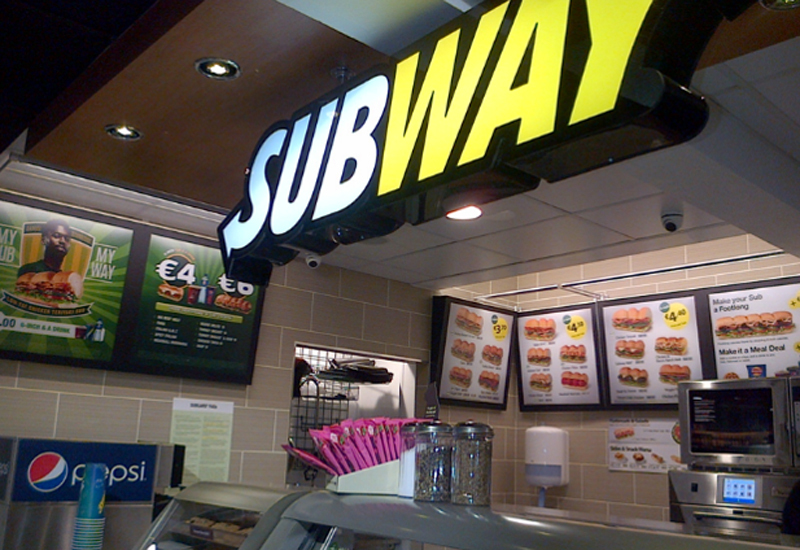 European Independent Purchasing Company (IPC Europe), the Buckinghamshire-based non-profit-making organisation collectively owned by Subway franchisees in Europe, manages more than £1.5 billion worth of contracts and oversees the purchase and supply of Subway specified and approved food, packaging, equipment and business solutions. 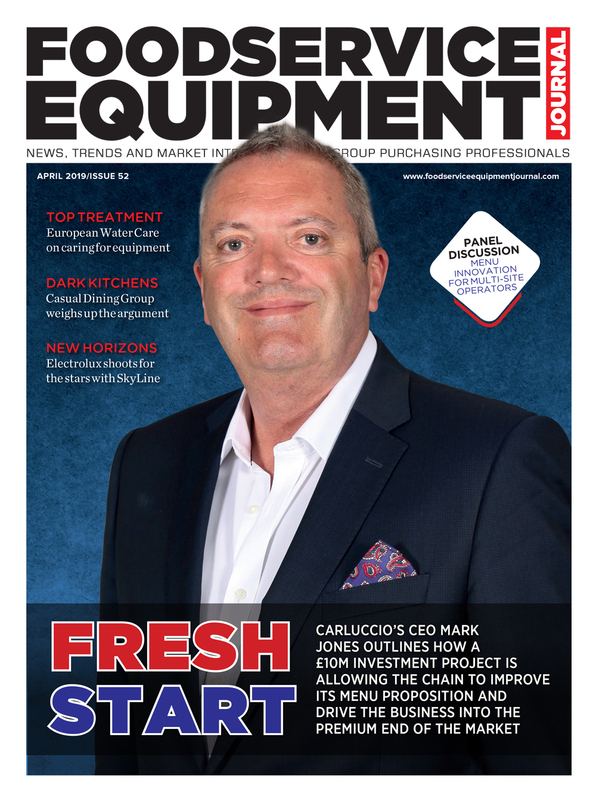 This year it has appointed Hobart as an approved supplier for commercial dishwashers and True Refrigeration for reach-in refrigeration, with both agreements involving extensive background work before being finalised. 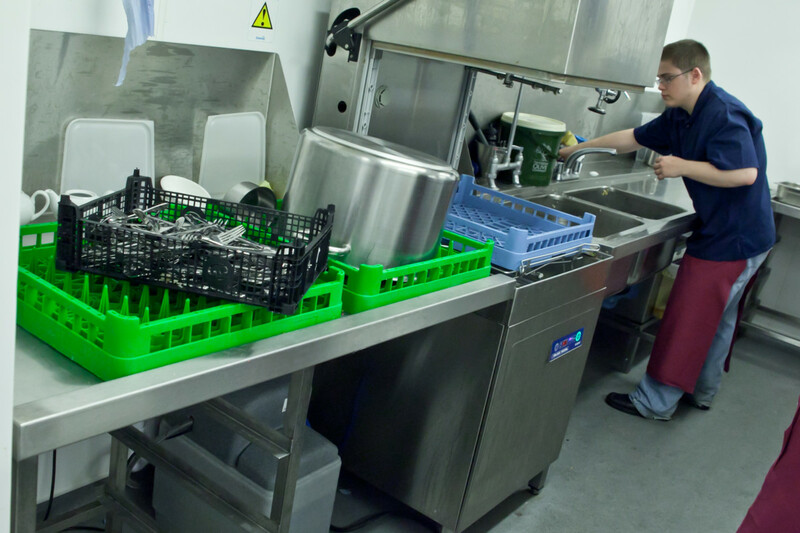 In the dishwasher case, IPC started off with an initial supplier list of 26 names that it whittled down to three names before commencing a planned three-month trial period that was actually extended to nine months. 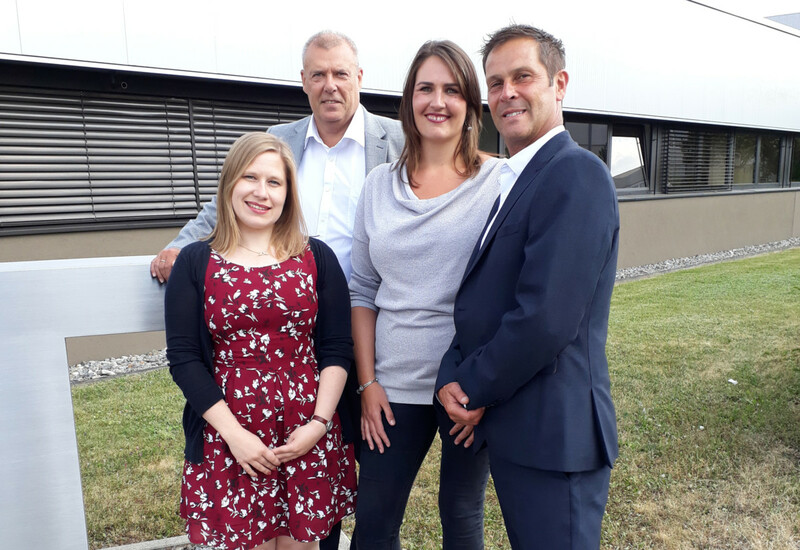 Laura Bird, equipment and decor purchasing manager at IPC Europe, said the organisation takes a thorough approach to entering new supplier relationships. 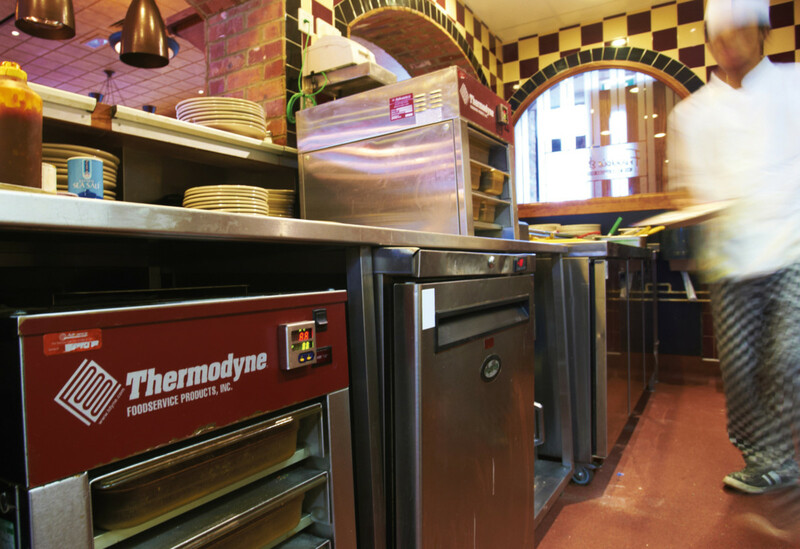 Mrs Bird said that the extended trial period that took place during the dishwasher selection process actually worked to its advantage as it gave the team a chance to reinforce the technical parameters that franchisees required and see firsthand how operators integrated it into their kitchen operation. 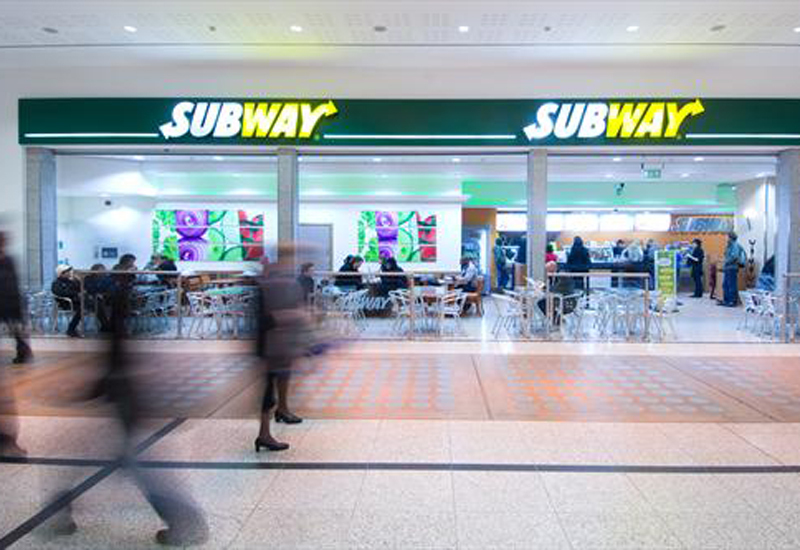 Subway appointed Hobart as its exclusive approved dishwasher supplier following a comprehensive tender and trial process. 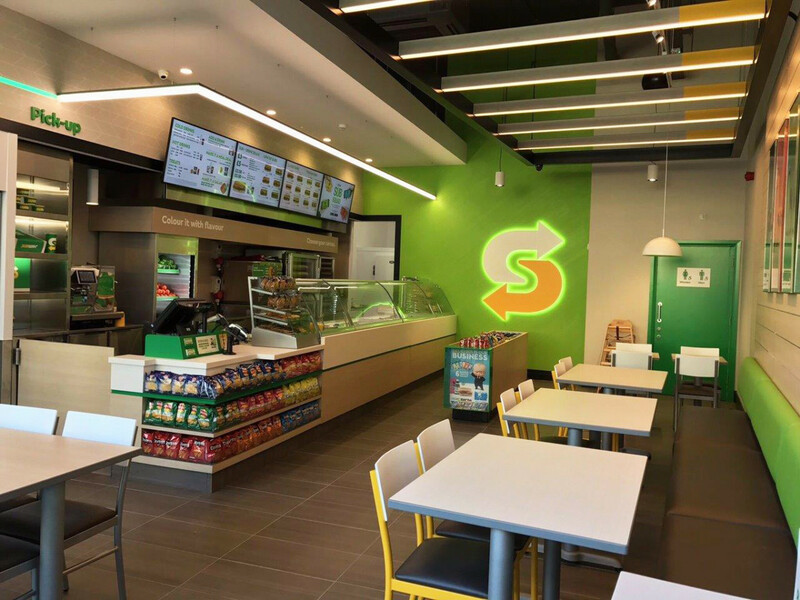 Subway is not the only major international chain that implements a stringent process for bringing on new suppliers. 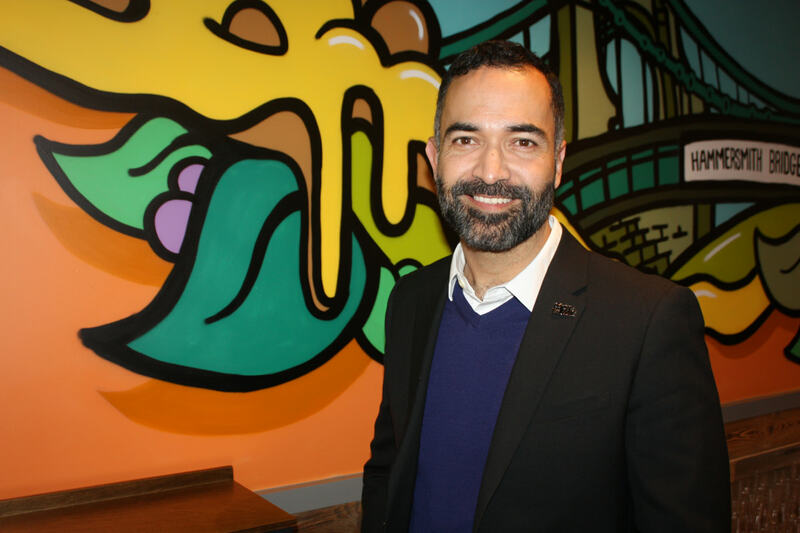 Burger King UK CEO Alasdair Murdoch recently revealed that the chain operates a globally-approved supplier list and while the UK operation can apply for new suppliers to join this list, the complexity involved in securing approval means it has to be absolutely worth it. 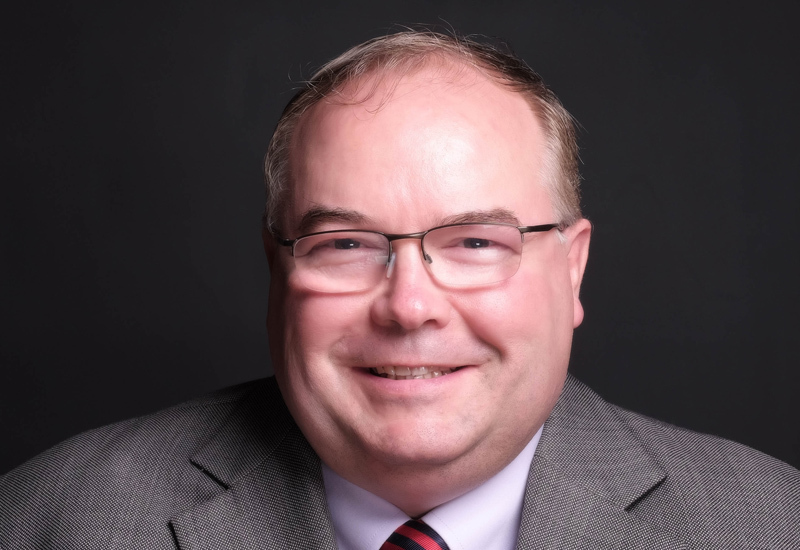 The diligence that IPC prides itself on is also a reflection of the sheer volume of stores it serves. 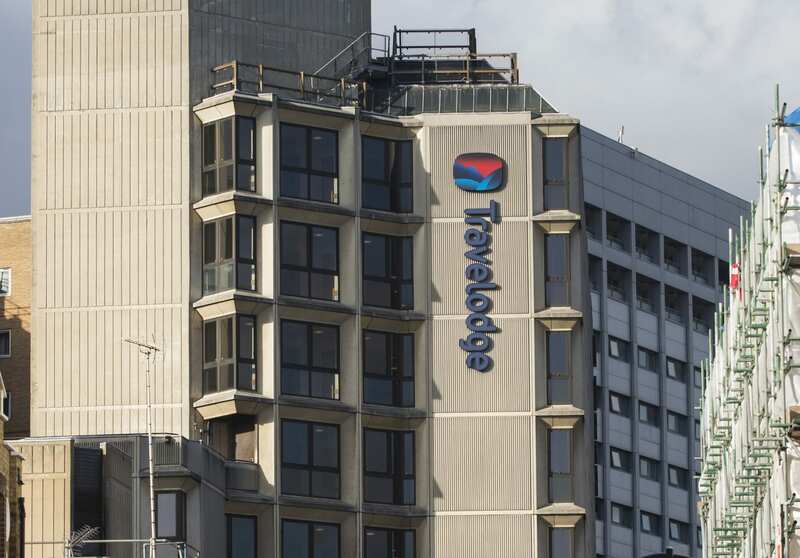 Some 5,400 stores currently fall under its remit as it currently stands, with the European business targeted with growing at a rate of 500 stores a year. 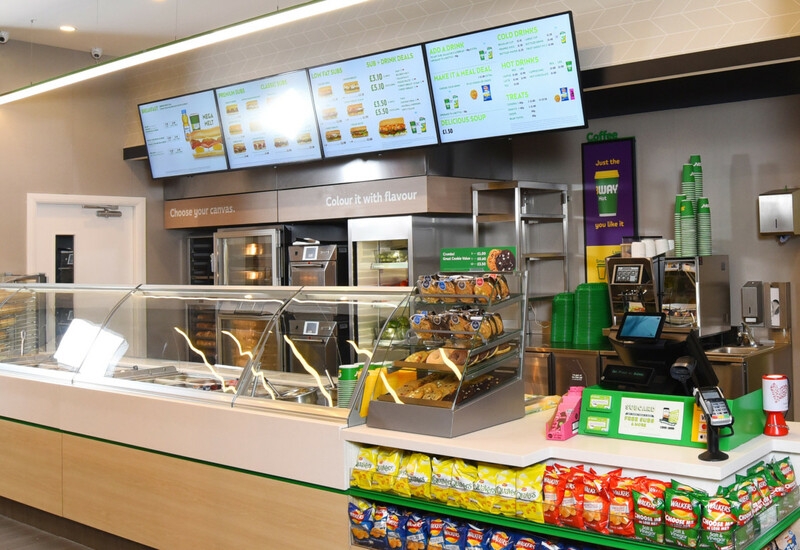 The UK accounts for 2,400 units, of which 100 of those now feature the new Subway ‘Fresh Forward’ branding following a successful pilot in Manchester Piccadilly. 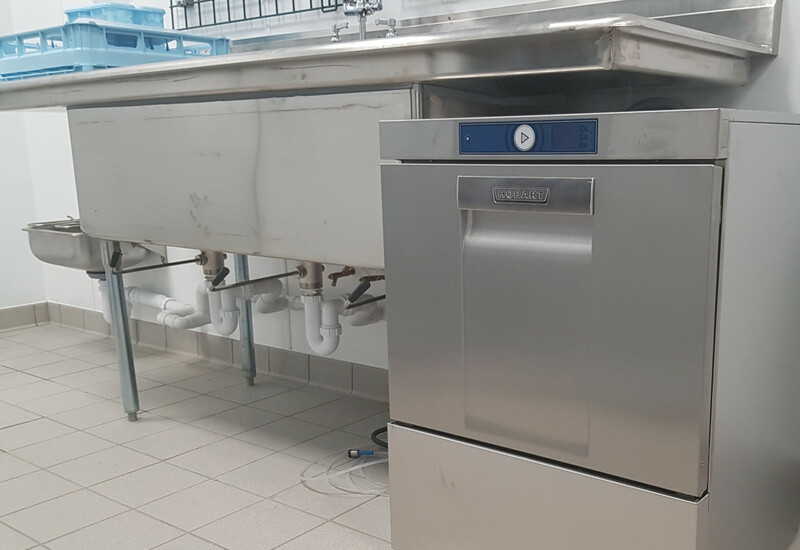 Read the latest issue of FEJ, available here as a digital edition, for more details on the roll-out of Hobart dishwashers across the Subway estate.